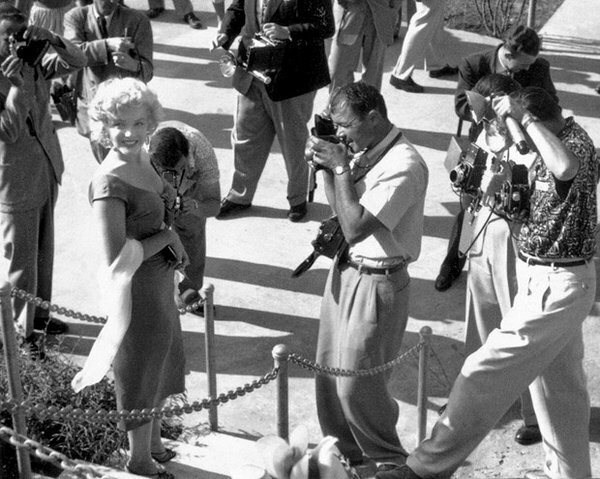 Photographer Phil Stern has died aged 95, Variety reports. He was born in Philadelphia in 1919, and learned his trade as an apprentice for the Police Gazette. 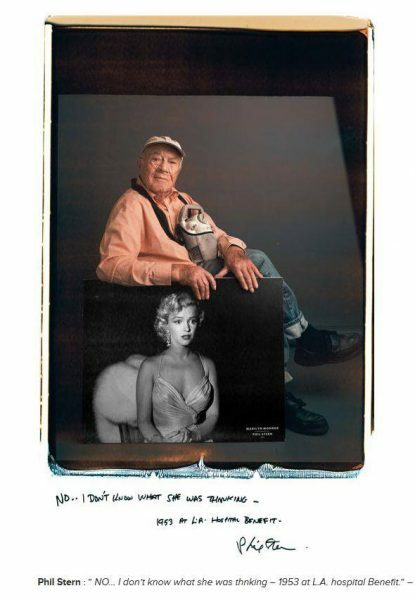 He won a Purple Heart for his work as a unit photographer during World War II, and as a freelance photographer for Life and other publications, was a pioneer of photo-journalism. 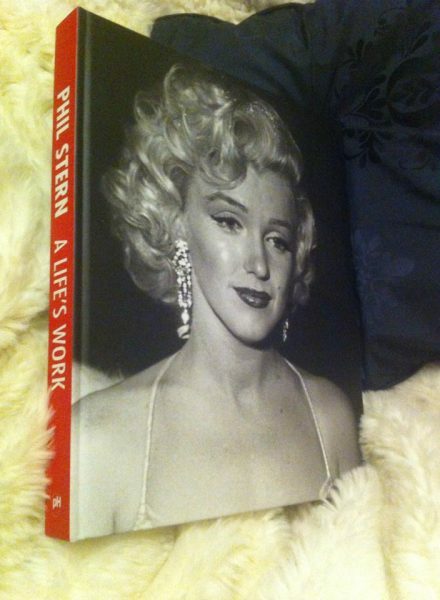 He also worked extensively on film sets, and shot many classic jazz album covers. 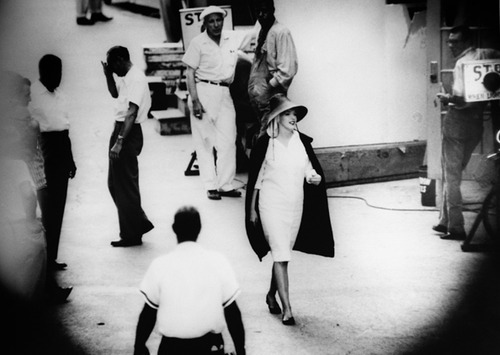 In 1961, Stern was hired by Frank Sinatra to document President John F. Kennedy’s inauguration. 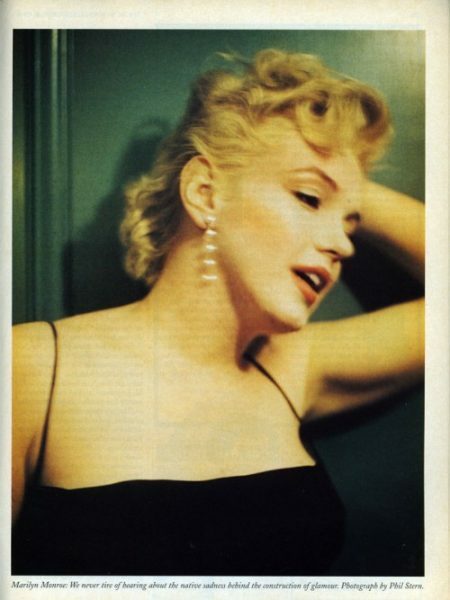 He first photographed Marilyn in 1952, at a party celebrating the release of Ray Anthony’s ‘My Marilyn’. 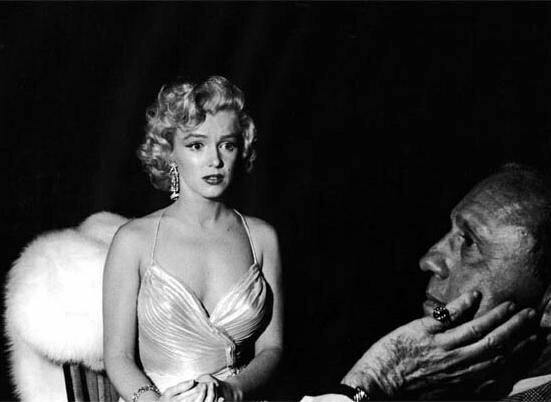 But his most substantial work with MM was at a children’s charity event at the Shrine Auditorium on December 4, 1953. 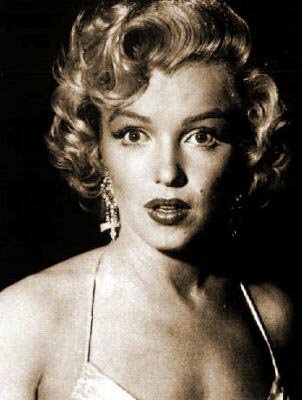 Her range of expression in these photos – from joyous to melancholy – is extraordinary, anticipating Richard Avedon’s 1957 portraits. 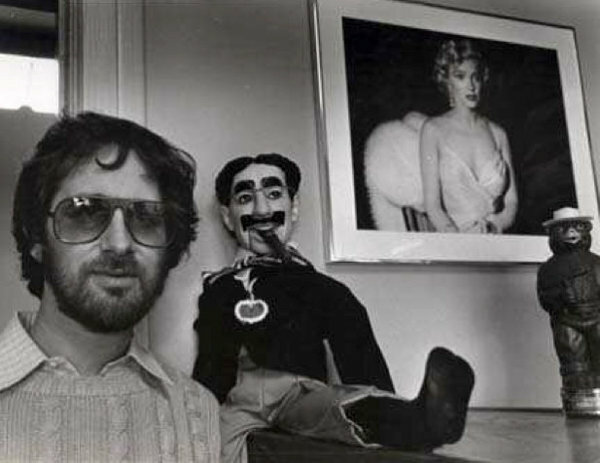 Active until the end, Stern was living at the Veterans Home of California. 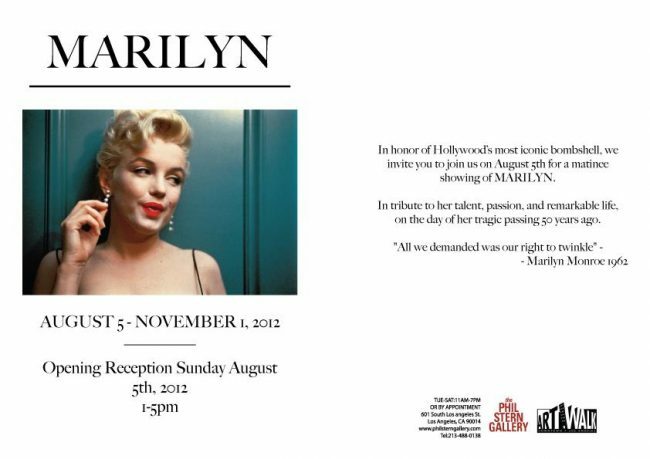 In 2012, an exhibition marking the 50th anniversary of Marilyn’s death opened at the Phil Stern Gallery.